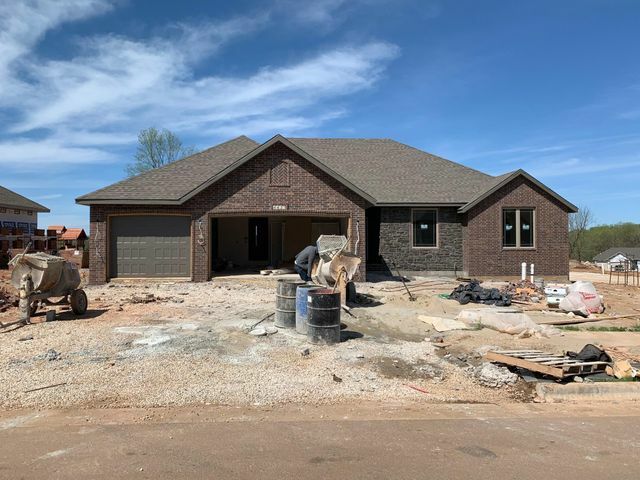 New home under construction offering an open floorplan with center island in kitchen along with granite countertops and pantry. Formal dining area or more living space, FP, wood and tile floors and walk in closets. Please provide more information about Listing # 60127117.